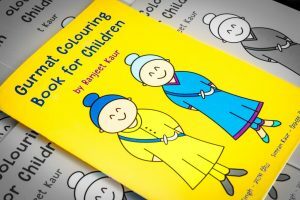 Children are invited to color and learn simultaneously! 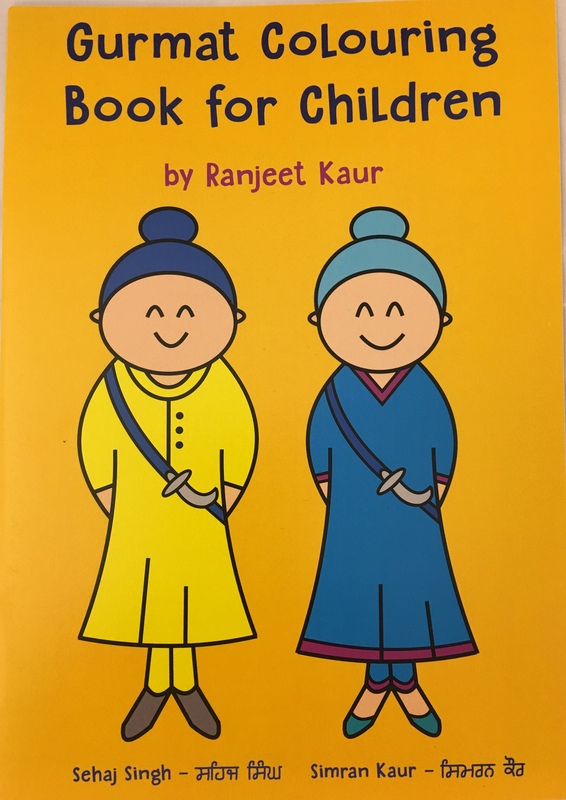 This book goes beyond the Sikh Coloring Book for Children by getting children to answer multiple choice questions on items associated with the Sikh Faith. The question and answer style coloring pages aim to teach children the basics of Sikhi.